Where Are We With RPA? 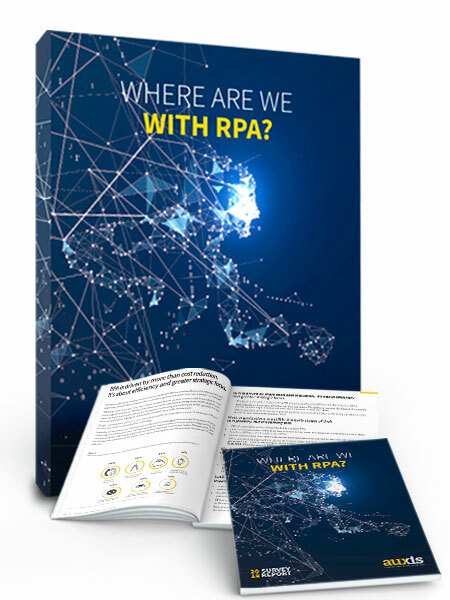 What is the current level of RPA adoption? How does it vary based on revenue size? What are the real benefits that organizations are achieving (i.e. payback, cost savings, productivity gains)? Which are the primary functions and processes where RPA is being utilized? What's the role of 3rd party experts? How important is the role of IT?